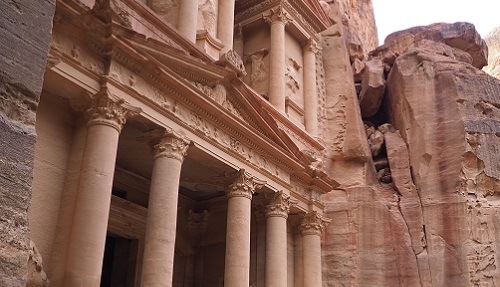 Our Petra private tour from Amman or the Dead Sea is the best value way to have an unforgettable Petra touring experience. 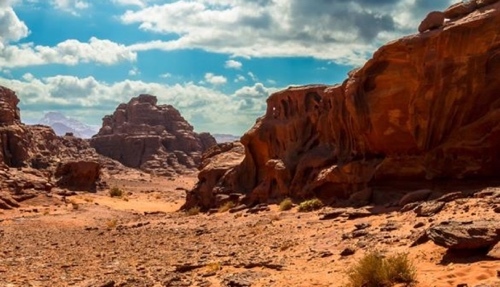 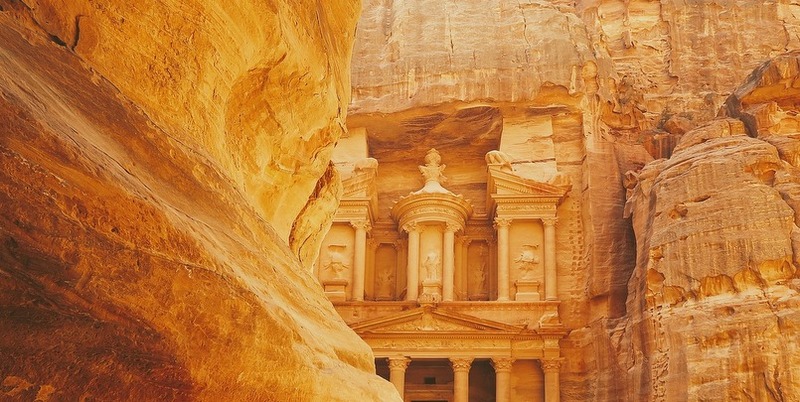 Collecting you from your Amman or Dead Sea hotel, you’ll travel to Petra, one of the Seven Wonders of the World, for an introductory tour including the highlights of what is one of the most special locations in the world. 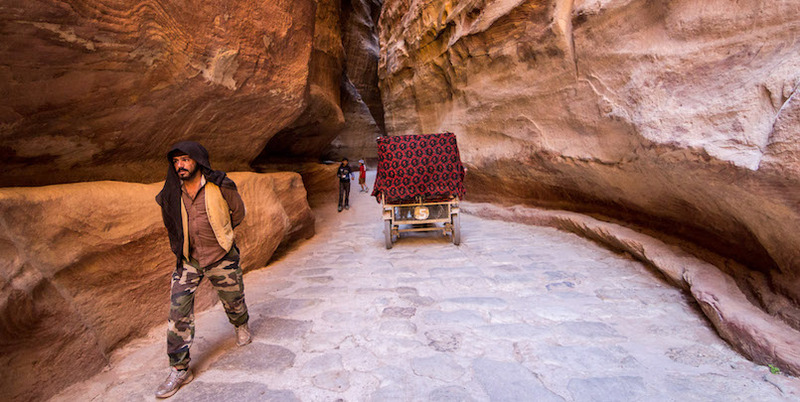 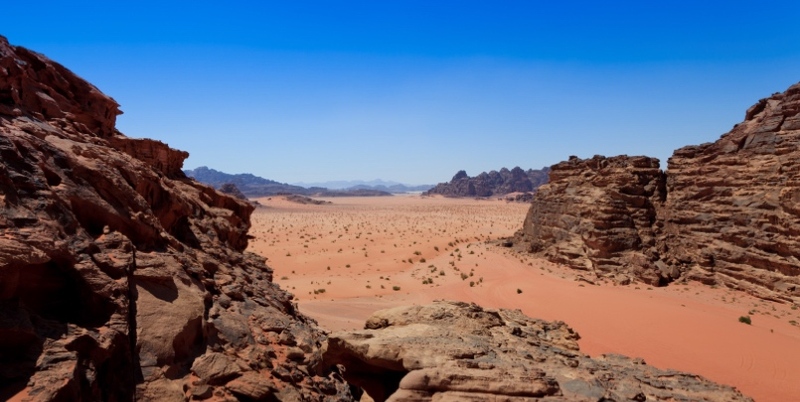 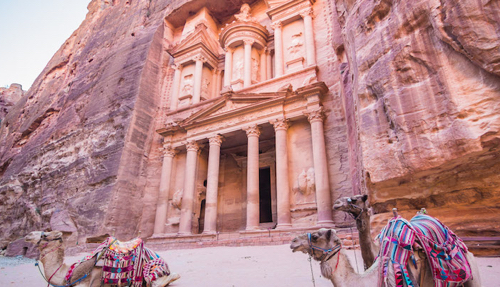 The ‘lost city’ of Petra was carved out of the rock by the Nabateans thousands of years ago. 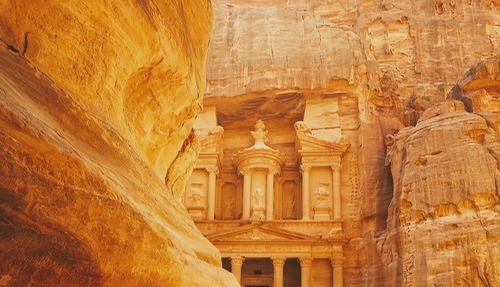 Rediscovered only relatively recently, our guides will bring to life this wonder of mankind and site of immense beauty. 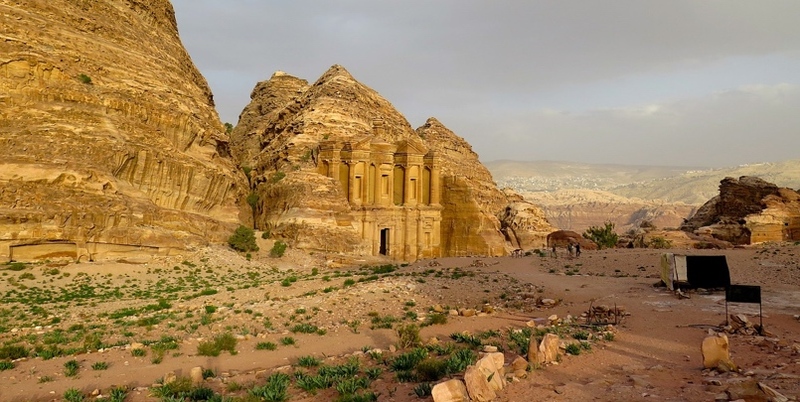 Our Petra tour from Amman and Dead Sea includes transportation, entrance fees, guiding, and lunch, and is offered everyday, making it the perfect way to visit Petra from Amman or the Dead Sea. 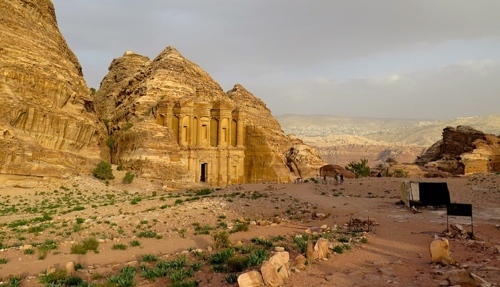 06:30 – Pickup from Amman hotels. 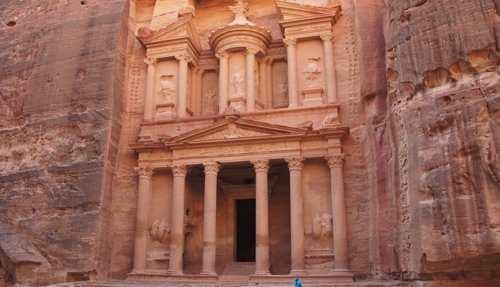 Travel south to Petra.